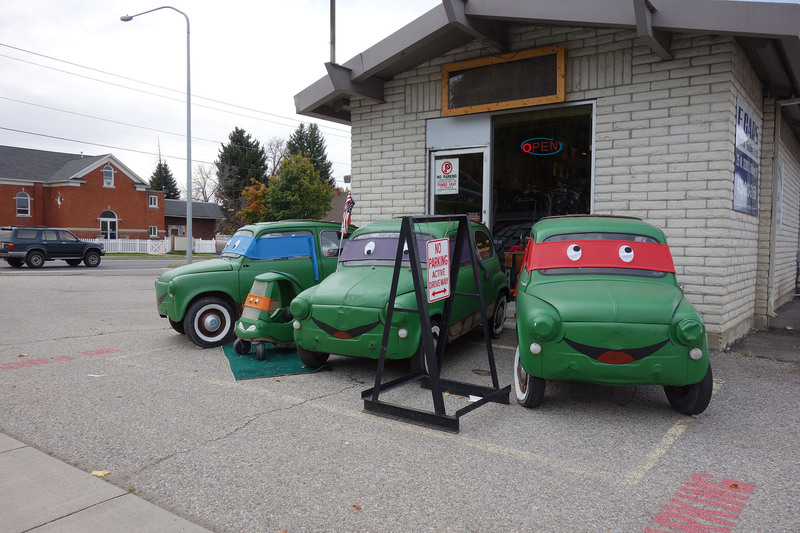 Teenage Mutant Ninja Turtle Cars! 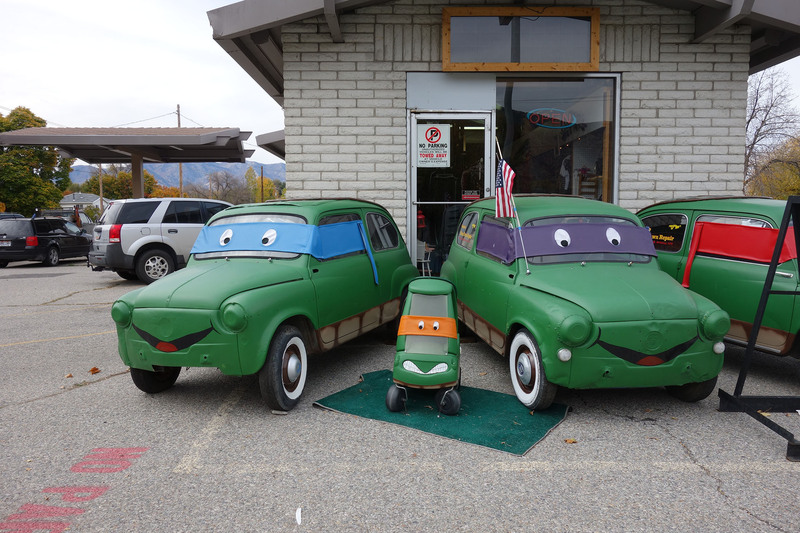 There really are no words for Cars characters storefront decorations dressed up as Teenage Mutant Ninja Turtles for Halloween. 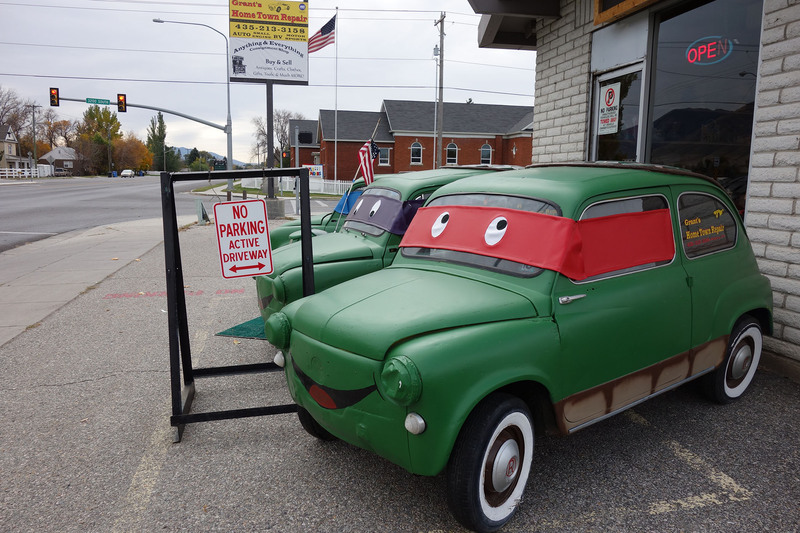 This entry was posted in Life! 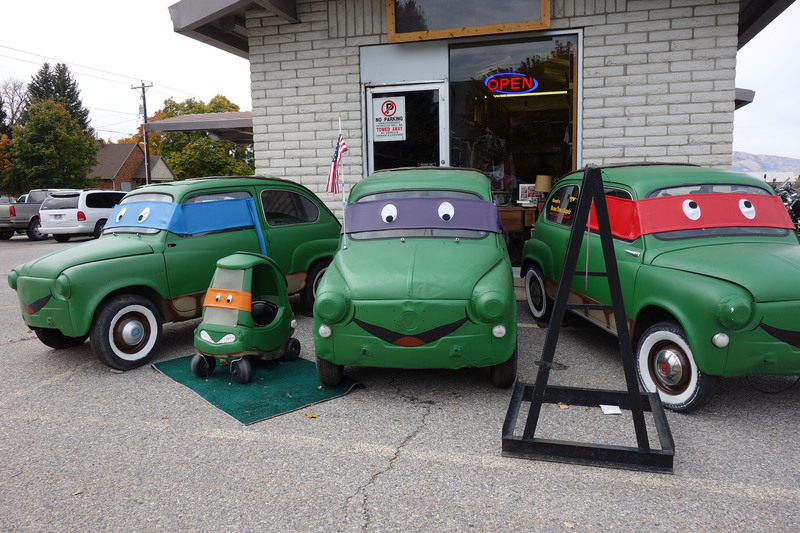 and tagged Halloween decorations, Pixar Cars, Pixar Cars decorations, Teenage Mutant Ninja Turtles, Teenage Mutant Ninja Turtles decorations, TMNT by tarvasalutes. Bookmark the permalink.